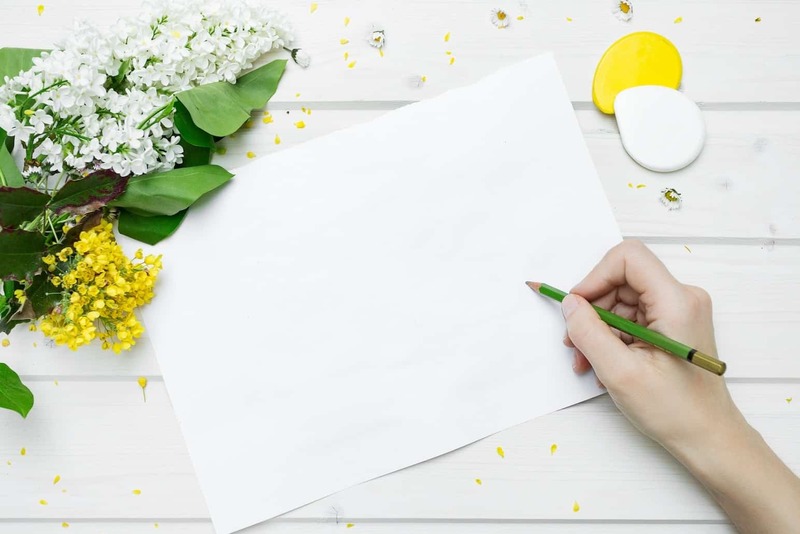 Springtime means fresh starts, new beginnings and a renewed purpose, so it’s the perfect time to clean out the clutter and prepare for new growth! To help you get on track, we have 5 springtime tips you need to do now! Let’s face it, if your desk is messy, it will not motivate you to do your best work. It will also keep you from being productive. One of the most important things to have on your desk is your to-do list. Write down the important tasks you need to accomplish each day with deadlines for each task. The other main thing you should have on your desk is the current task or project you are working on. Everything else should be placed neatly in a file or an organizer to keep your desk free from clutter. How long has it been since you freshened up your resume, business materials and/or website? Take some time to review all of your materials to make sure they are up to date and come across as top notch. Spring weather tends to give us a more positive outlook, so use that energy to restructure, update or overhaul your materials. You will be amazed at the renewed passion you will feel when you and your business are putting your best foot forward! Studies show we tend to put on a few pounds in the winter, but now it’s time to get back on track. Use the momentum of springtime to get more exercise in the fresh air and choose healthier foods. Look for accountability groups online or download a new app to help you stay on track with getting exercise and making good food choices. It’s an ideal time of year for fresh fruit, healthy smoothies, and grilling nutritious meats and veggies outdoors. Look for seasonal produce for even more health and nutrition! Fresh air, especially with the coolness of a spring day, is good for your mind and soul! And after months of winter, we need some sun and Vitamin D! Get outside as much as you can during this time of year. Start looking for local outdoor events in your area. Go to outdoor concerts, take your pets to a dog park, go to outdoor sporting events or simply make time for daily walks. Being outdoors gives us renewed energy and a much-needed boost, so it’s only fitting that it would be a perfect start to the new season ahead. How was your winter schedule? Did you find yourself slacking because of the gloomy, cold weather? Take some time to review your schedule. Where do you need improvement? Have you set any new goals for this season for yourself, your family, your finances and your business? What is one thing you can do in each of those categories to make a small step in the right direction? Need encouragement and accountability? Join our Facebook community for both! And if you’re seeking a freelance or remote work from home job, take a look at the recent Job Postings on HireMyMom for some options that may be just perfect for what you are looking for!